In spite of her name "laurentiana" we find this flower only in the east of Quebec and in very specific places. Indeed, besides being exclusively maritime, the Laurentian primrose blooms only on the rock. Thus her attribute " laurentiana " relates to the St-Laurent river rather than the Laurentian mountains. 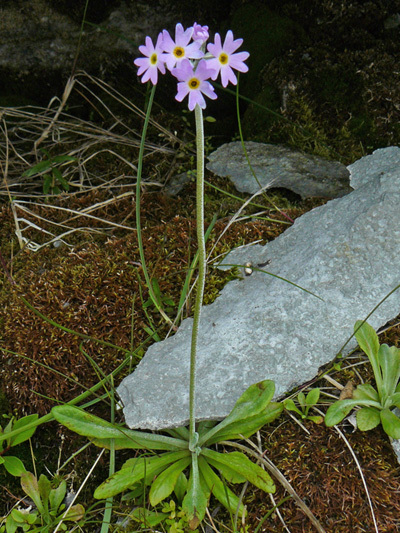 The Laurentian primrose is only present in the north-east of North America: Ontario, Quebec, the Maritimes and Maine.